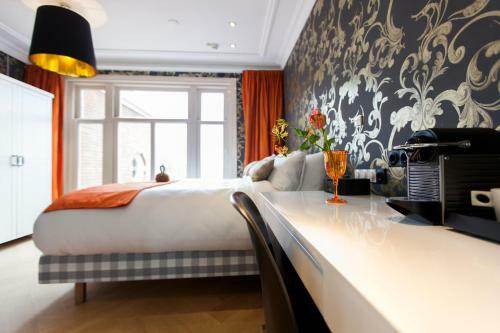 Located in the centre of Amsterdam, Amadi Park Hotel is only a 10-minute walk from the Rijksmuseum, Stedelijk Museum, Concert Hall and the Van Gogh Museum. 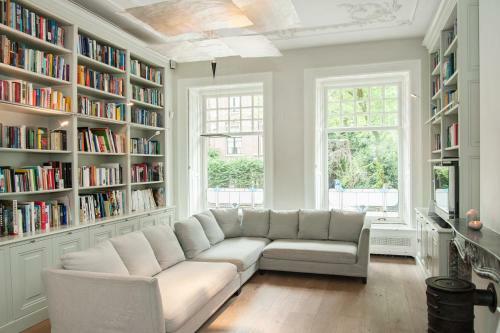 Free Wi-Fi and luggage storage are provided. 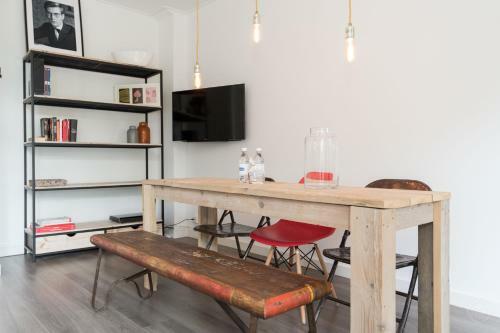 Located 500 metres from Leidseplein, 602 Nassaukade Second Floor offers accommodation in Amsterdam. 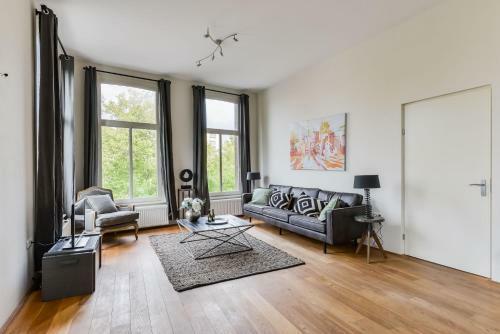 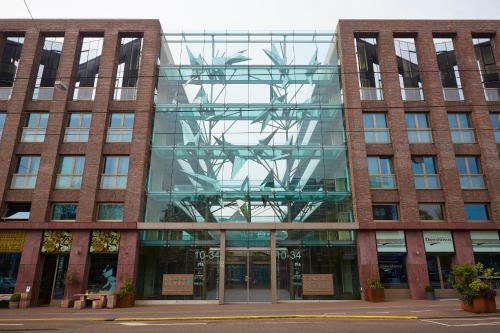 602 Nassaukade Second Floor boasts views of the city and is 900 metres from Van Gogh Museum.